BEAUTIFUL Monterey model w/ SPLIT Bedrooms on a PRIVATE LOT in the ADULT community of Cottonwood featuring VAULTED CEILINGS, SKYLIGHTS & NEUTRAL LARGE TILE/CARPET throughout! Enter into the OPEN LIVING & DINING ROOMS. The Huge Family Room is open to the Eat-In Kitchen. The Spacious Master Bedroom has a large WALK-IN CLOSET & Extended Double Vanity in the Master Bathroom. The Laundry Room is near Master w/ tons of storage space. More Built-In Storage in the 2-car garage. The EXTENDED, EAST-FACING PATIO overlooks the gorgeous, PRIVATE & low maintenance backyard! 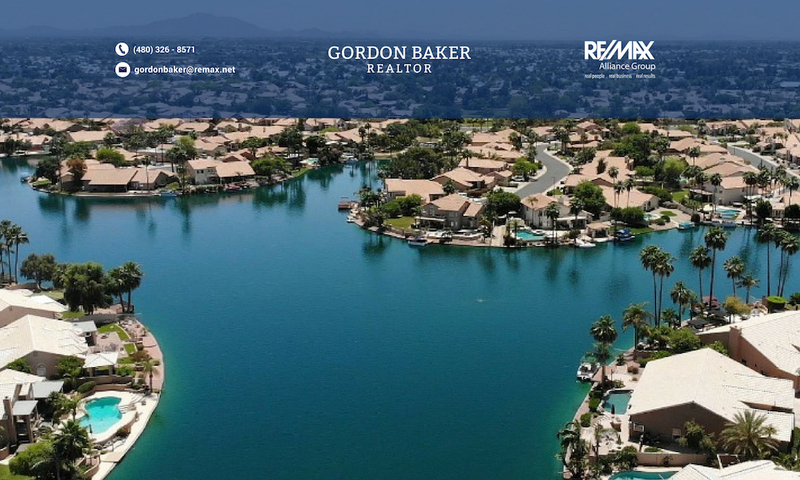 Don't miss this amazing opportunity to COME ENJOY THE GOOD LIFE in Sun Lakes w/ all of its amenities including golf, tennis, pickle ball, pools, fitness center, clubs, social activities, restaurants & so much more! This is a 3 bedroom floor plan with over 1700SF. Owner is renting it until 04-20-19 then vacant. Nice green grass common areas, patio area with bbq. Comfortable living area with formal entry. Master bedroom in rear of home-two other bedrooms in front of home. 2 Bathrooms, laundry area.This has been a non-smoking home. 2 car garage with lots of storage. Great opportunity to own a home in beautiful Sun Lakes. This home features stucco'd exterior, dual pane vinyls windows, and attached 1 car garage.